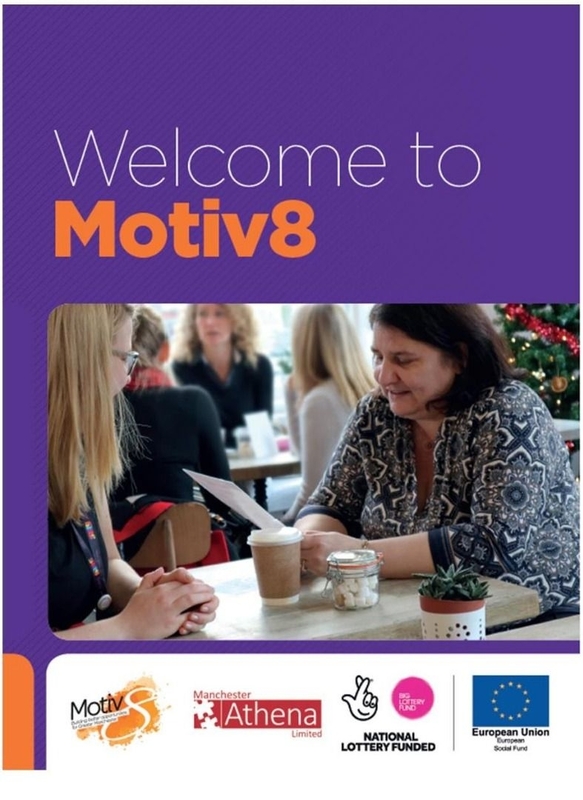 You can self-refer to the programme or you could be referred to us from an agency such as the Job Centre, GP, or other health or support professional who think that Motiv8 could help you. Our Welcome Pack will give you an idea of what to expect from the Motiv8 programme. Once you have contacted us or we have received a referral for you we need to check you meet our programme eligibility criteria. Our Single Point of Access team will assess your referral or contact you to ask you some questions to ensure we can assist you. If we can’t assist you we may signpost you to a different organisation or agency that is more likely to be able to meet your needs. If you meet our initial programme eligibility criteria we will refer you to a member of our Attachment Team. They will ask you to provide evidence of your right to live and work in the UK, helping you obtain this information if necessary. Assuming you can prove your right to live and work in the UK your Attachment Worker will then talk to you about your individual needs. Working with you they will create a personalised Needs Assessment and Action Plan setting out steps that will help you move forward. Next you will be allocated a dedicated Key Worker who will provide you with individual support as set out in your Action Plan. Depending on your need, we may put you in contact with one of our specialist partners. Your Key Worker will continue to oversee your journey and will review your Action Plan with you around every 8 weeks to reassess goals and keep your progress on track. You may be allocated an Employer Engagement Officer or Volunteer Coordinator who will help you identify any suitable training and support you to search for work. Your journey with us will come to an end when we have addressed the support needs that have been set out in your Action Plan. As a result you will have achieved a positive outcome and in doing so, you may have moved closer towards entering training, job search or employment.